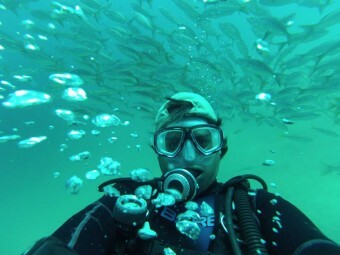 Do you have little time and a great urgency to become a certified diver? 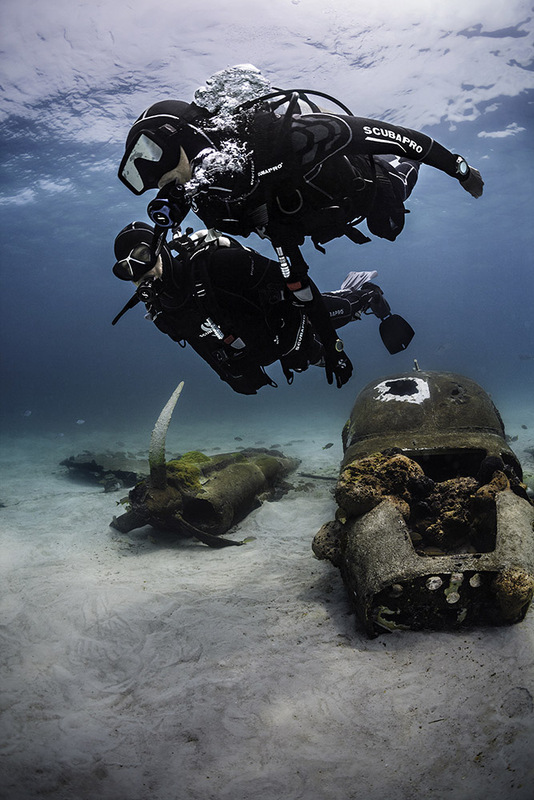 The PADI Scuba Diver certification may be perfect for you. 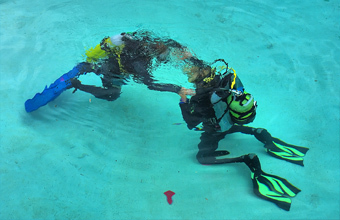 This course requires less time than the PADI Open Water Diver, and only includes the first three of the five knowledge development sections and the first two of the four training dives, resulting in a limited certification. 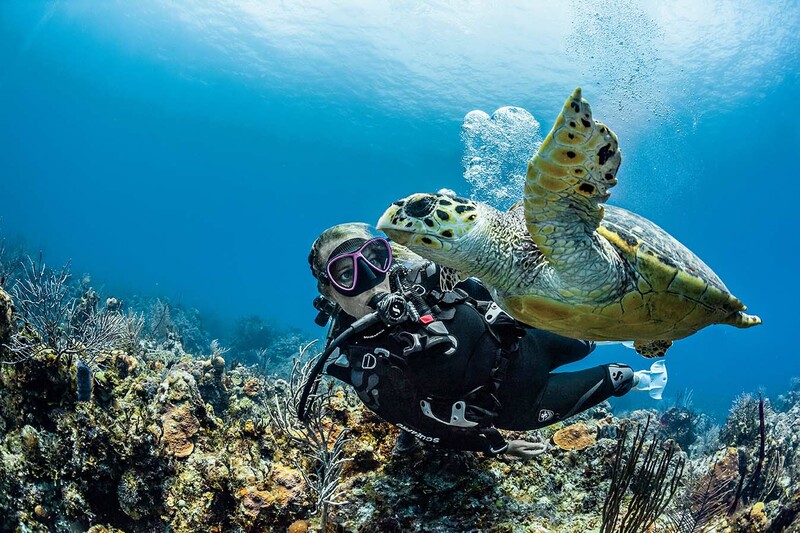 Specially if you are thinking of diving principally in the company of a dive guide or if you only have limited time to devote for the diving certification, do the PADI Scuba Diver certification course. 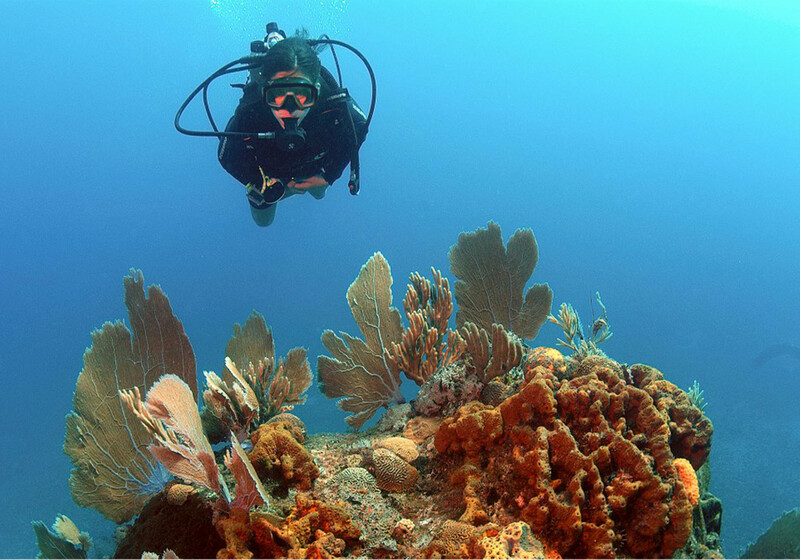 This certification allows you to gain diving experience towards the Open Water Diver course, if that is your final objective!